On July 17-19, the IFT 2016 is held in Chicago, US. 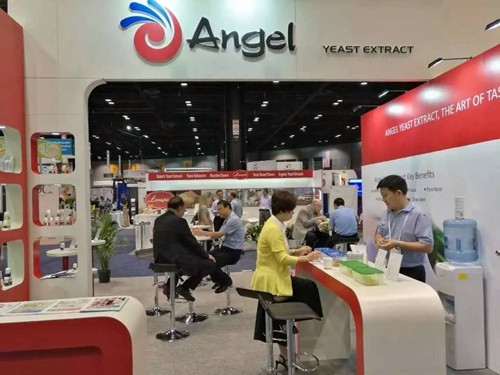 Angel Yeast demonstrates yeast extract (YE), baking products and lots of innovative products on the show, in the meantime, Angel also shares its latest food solutions to customers. 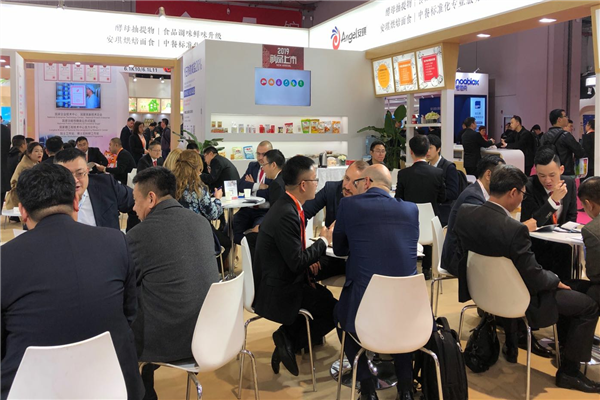 On IFT, Angel team brings strong Kokumi, srong Umami YE products to customers, the products that contains high contents of nucleictides, amino acids and peptides, which can further enhance the delicious taste and after taste. 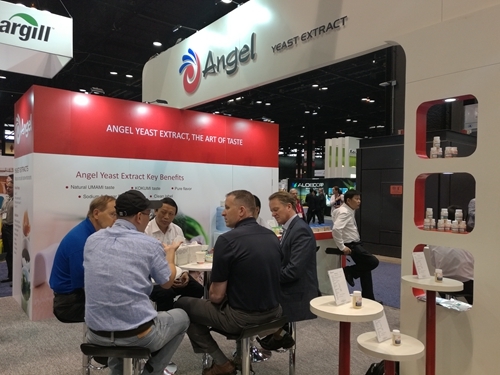 During the show, American customers highly praise Angel’s leading products, and show great interesting to these products. 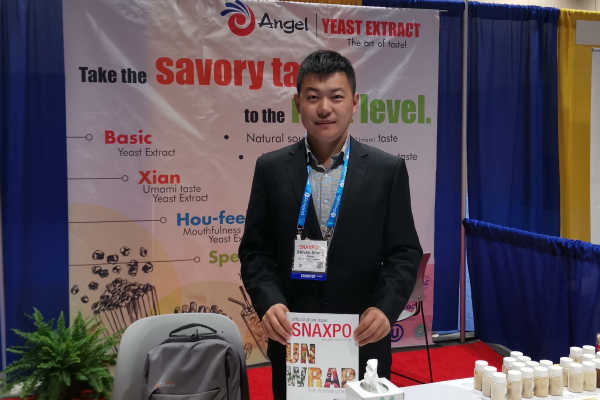 As consumers more and more focus on low-calorie, low-fat, natural food, Angel follows the latest international trends, not only provides salt reduction solution with YE on this show, but also brings sugar reduction and fat reduction solutions to customers, these solutions greatly attracted customer’s attention . 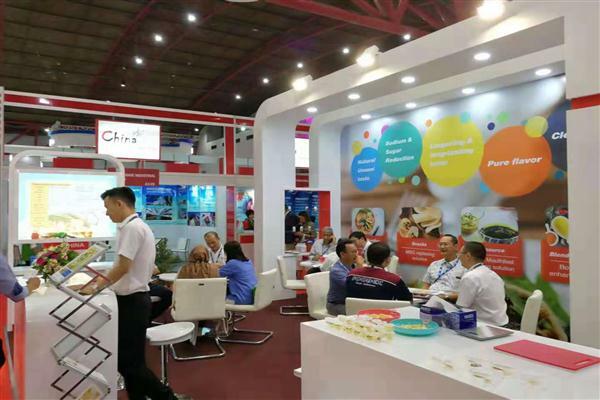 IFT(International Food and Technology Exhibition), was organized by the US Food Technology Association, has so far held 77 sessions. 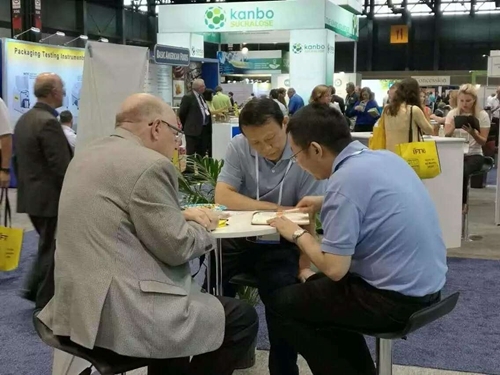 It is the largest American International Food Additives most prestigious, professional food ingredients exhibition reflects the direction and dynamics of today's food industry, representatives the development trends of food science and technology industry in the world. 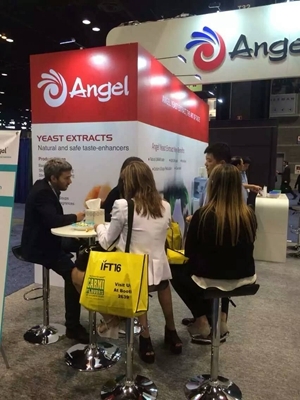 Next:Welcome to Angel Yeast booth #2471 , IFT Chicago 2016 !